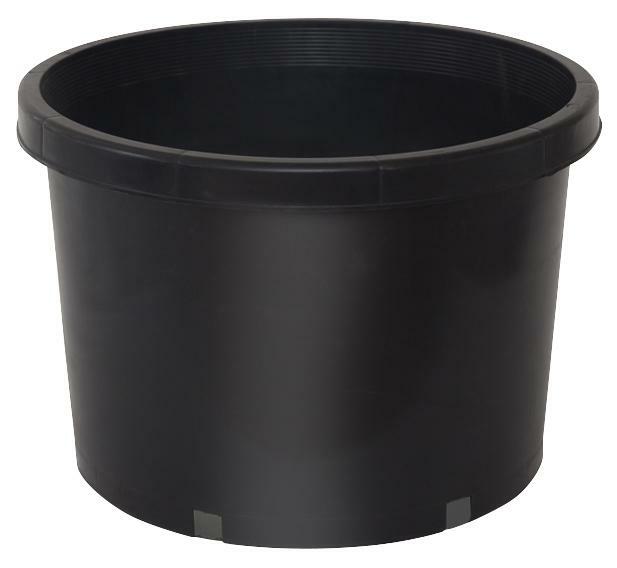 Anderson Die Polycans are superb field pots that are injection molded for durablity and strength. 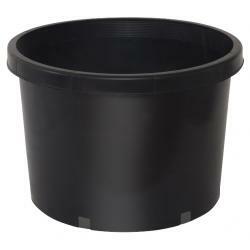 These black containers are made from premium recycled plastic that out perform other thin-walled throwaway containers. Anderson Polycans are reusable, recyclable and stand up to long UV rays as well as lasting agains extreme cold. They can be used for both indoor and out. Smart Pots new Dirty Tan volume pots. 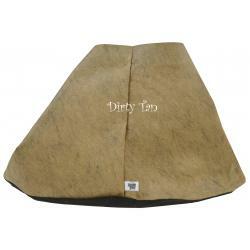 The Dirty Tan Smart Pot® is the best of both worlds, blending both black and tan fabric! It'll blend naturally in any outdoor environment. 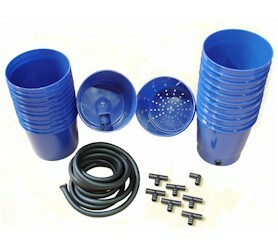 Economical volume pots for commercial growing.